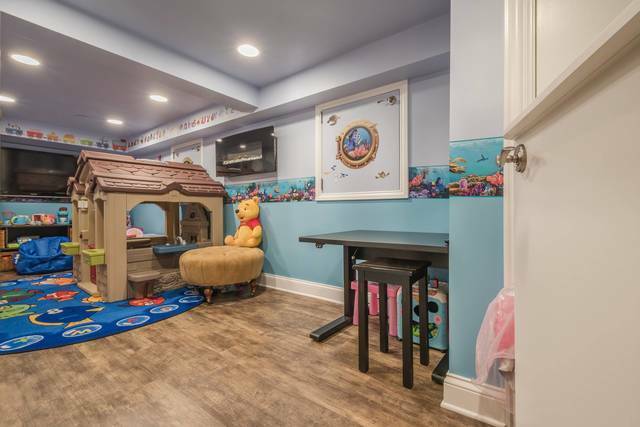 WELL, WELL, WELL! 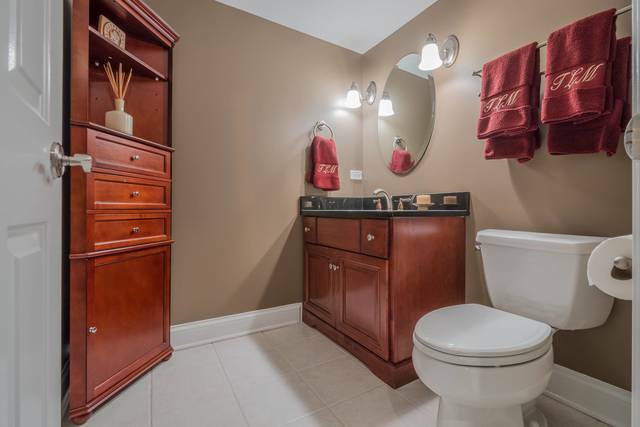 WELL-LOCATED, WELL BUILT & WELL MAINTAINED! 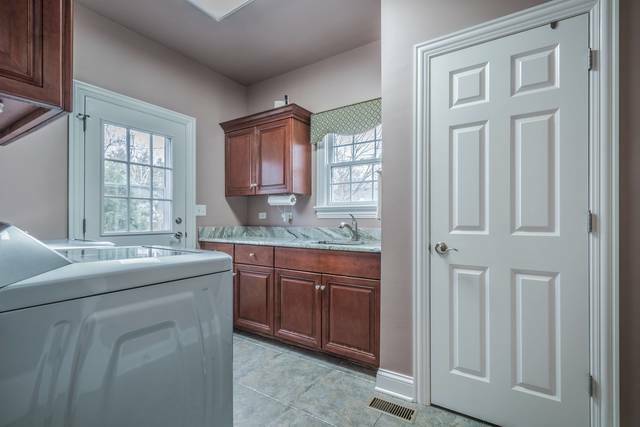 Don&apos;t miss this "LIKE NEW" home situated close to town & high school. 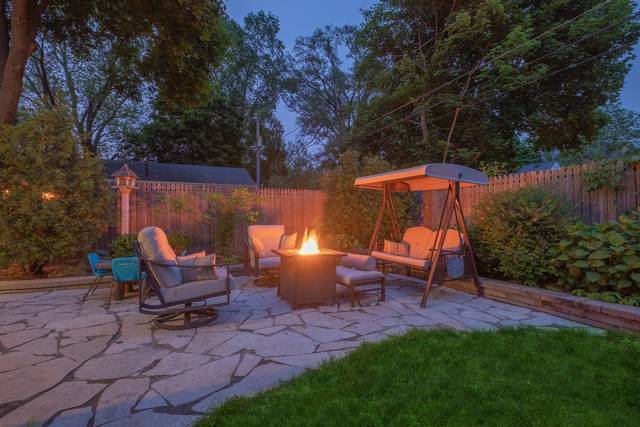 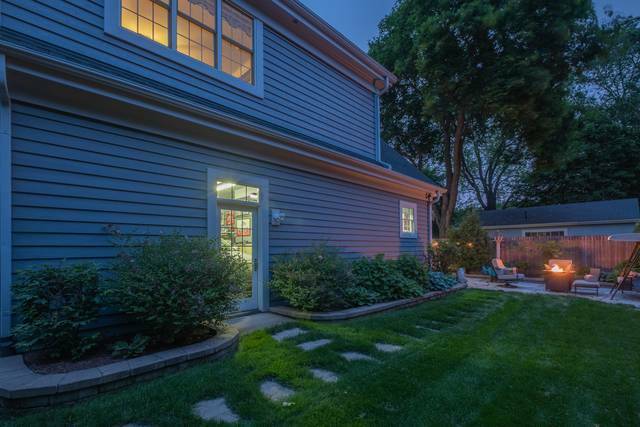 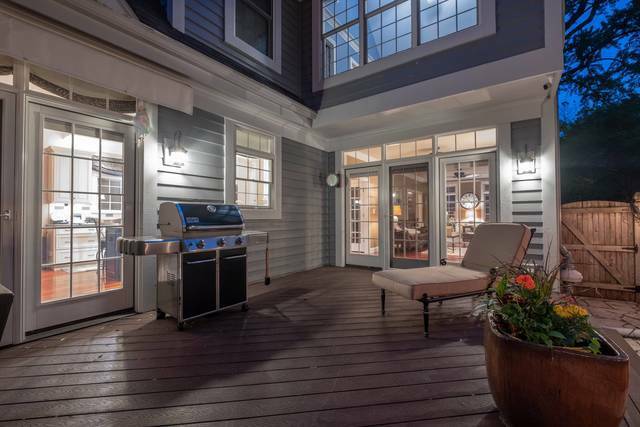 Freshly painted outside this TOTALLY PRIVATE lot includes fence, awning, lighting, Trex deck, patio & lots of space to entertain all summer long! 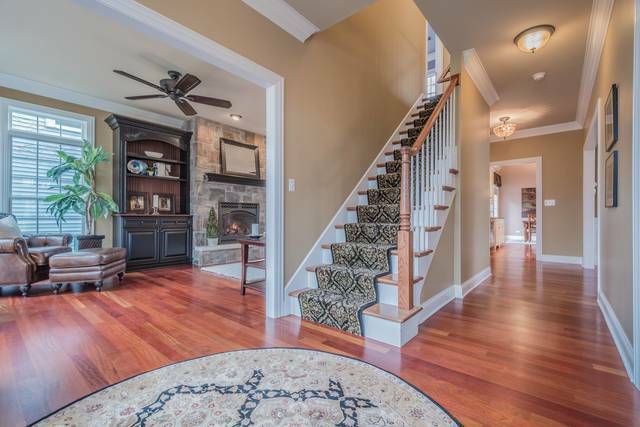 The 1st floor has Brazilian cherry flooring throughout. 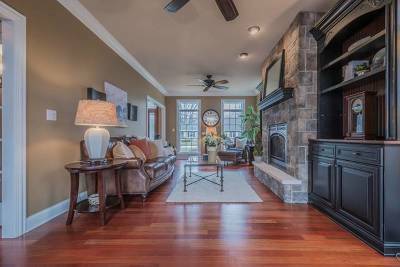 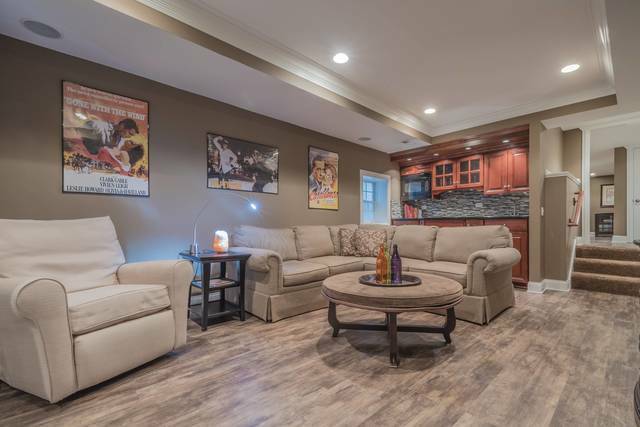 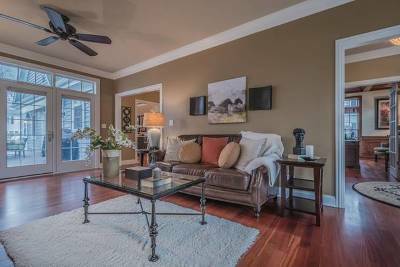 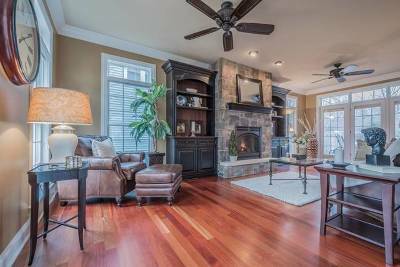 Owners have recently added the stunning fireplace w/built-ins in the living room. 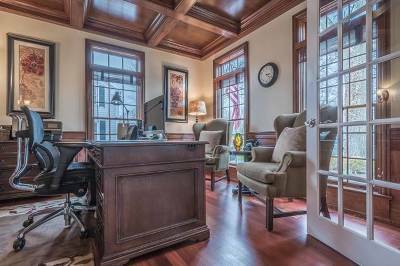 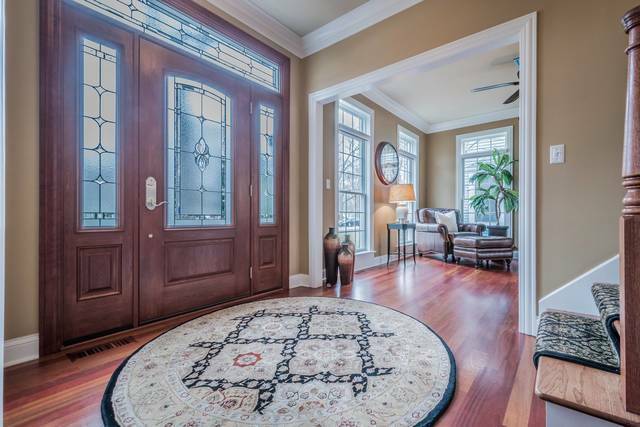 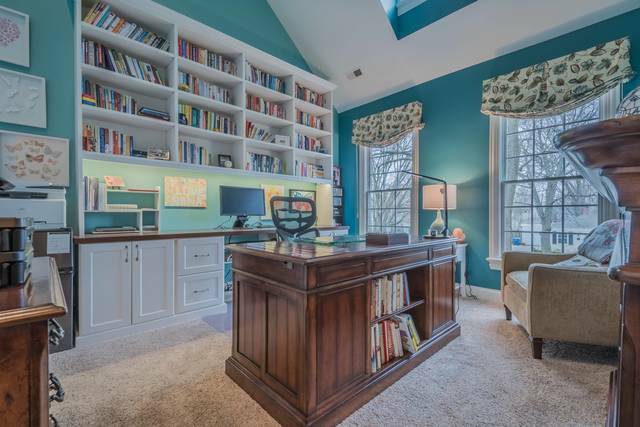 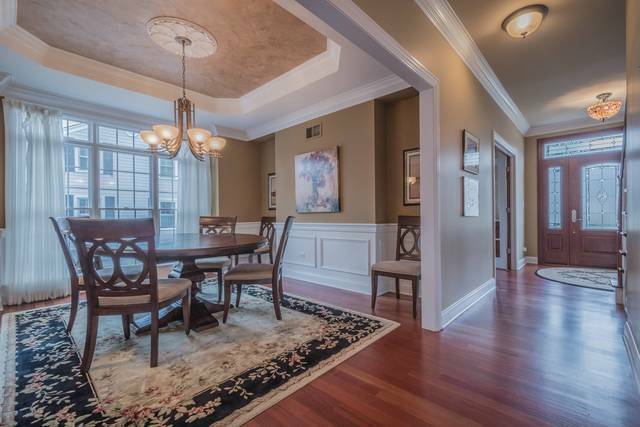 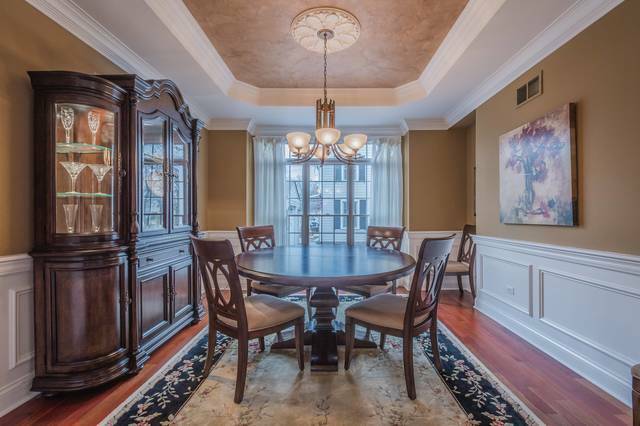 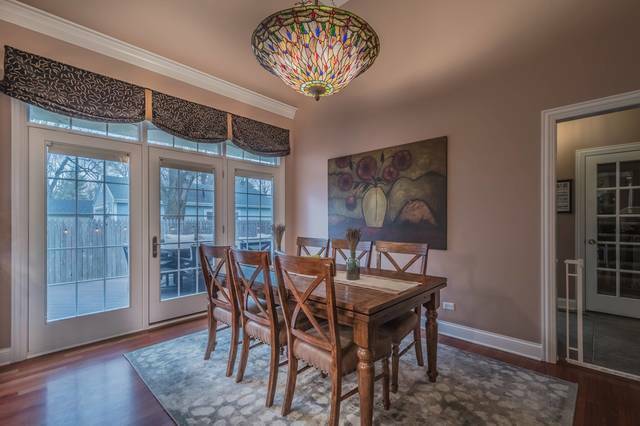 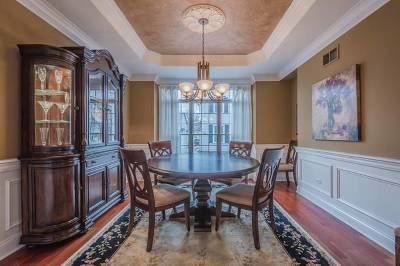 The study w/French doors has lots of molding & a coffered ceiling. 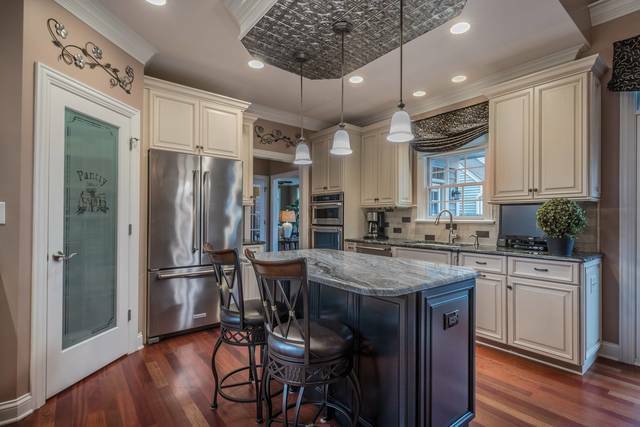 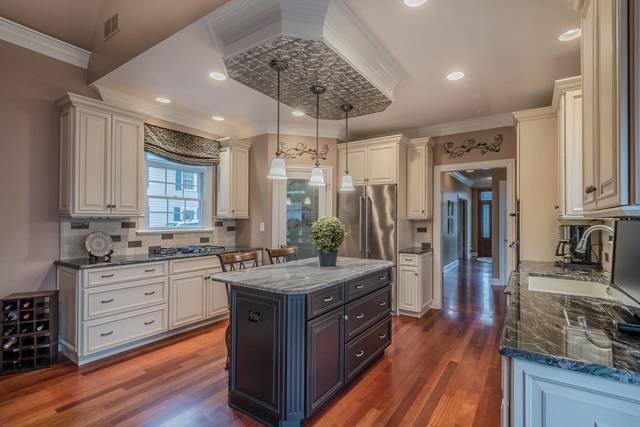 The BRAND NEW KITCHEN is a chef&apos;s dream w/walk-in pantry, stunning counters & large eating area. 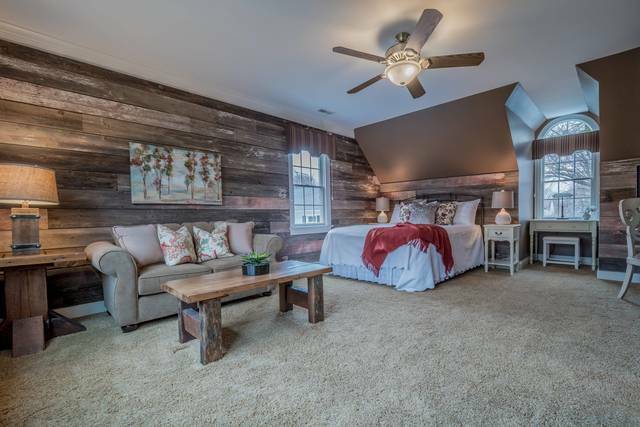 Above the garage is the perfect guest/in-law/nanny suite w/bedroom, sitting area, walk-in closet & full bath. 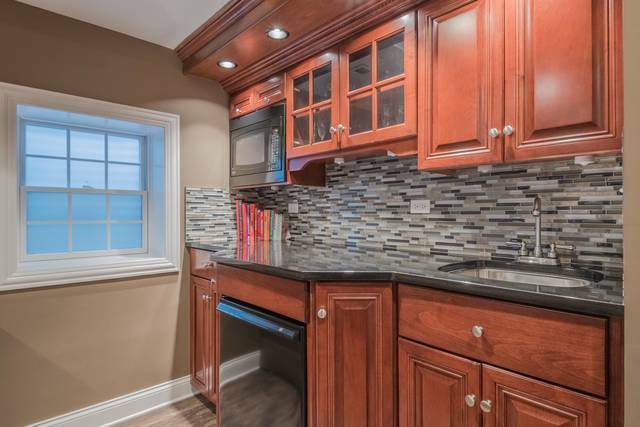 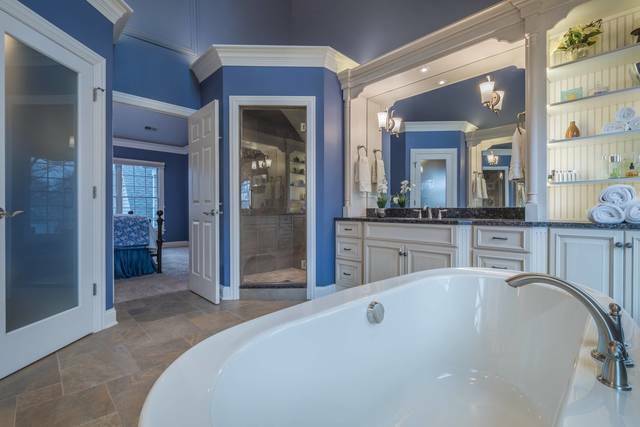 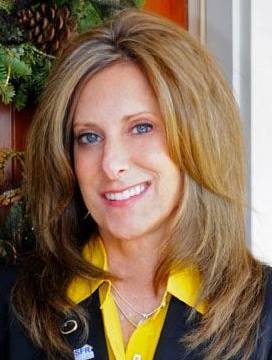 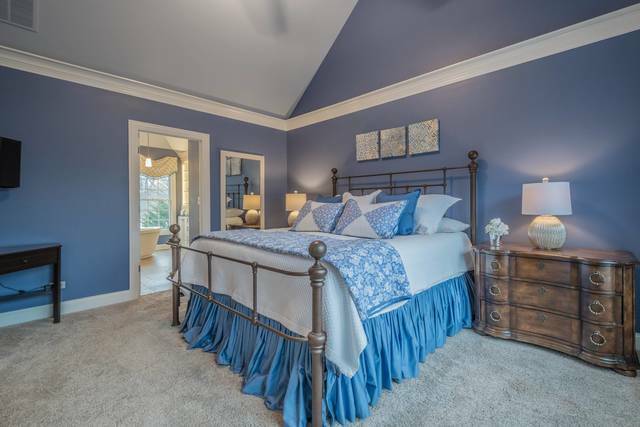 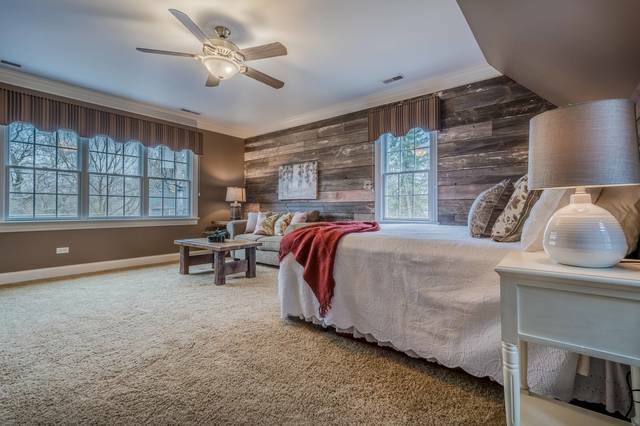 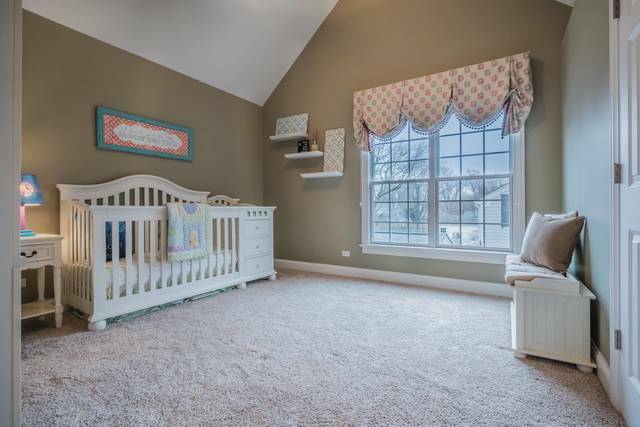 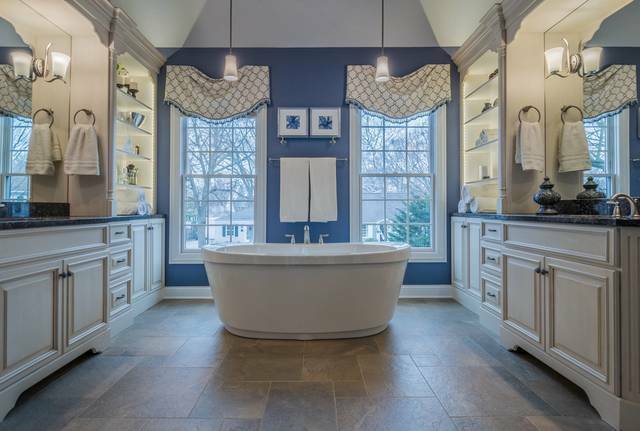 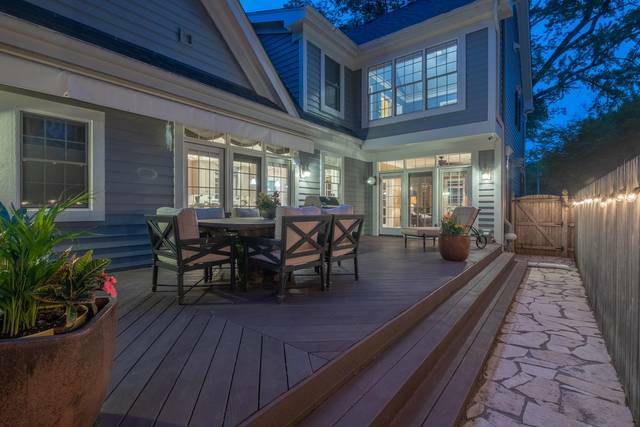 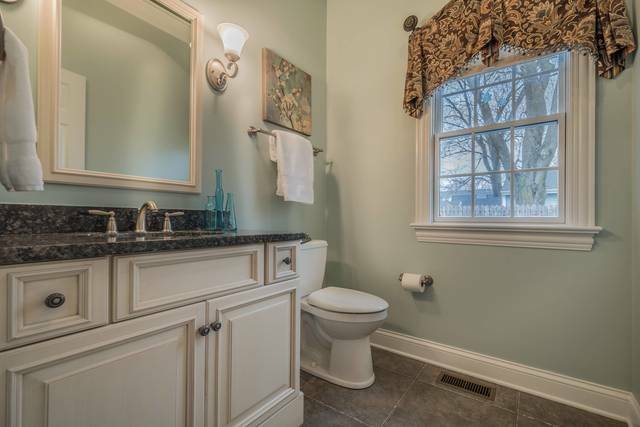 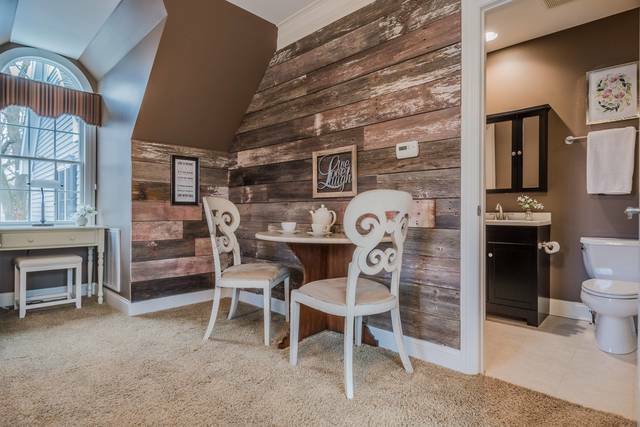 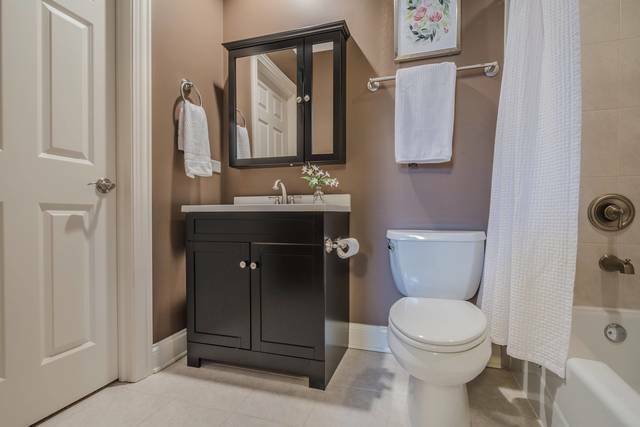 Upstairs the master is truly a "private retreat" w/NEW BATH & awesome closet w/built-ins. 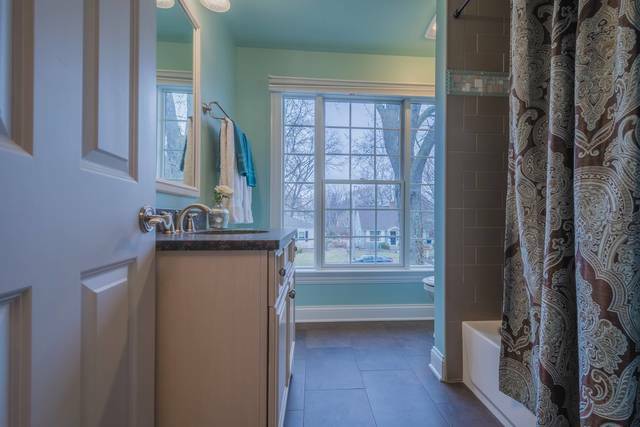 There are 2 additional bedrooms that share the NEW HALL BATH. 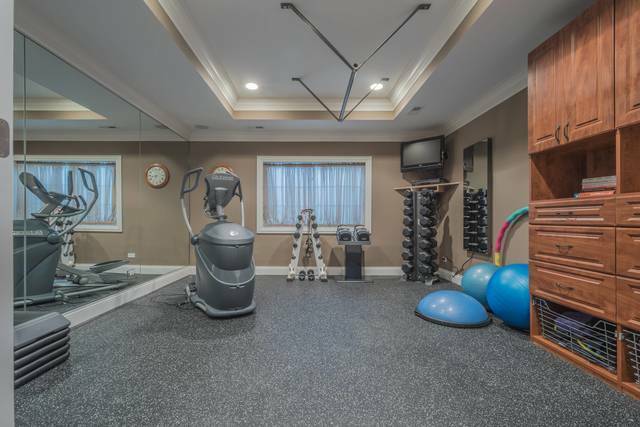 The finished basement will be your "FAMILY FUN CENTER" w/family room, kitchenette, play room & exercise room. 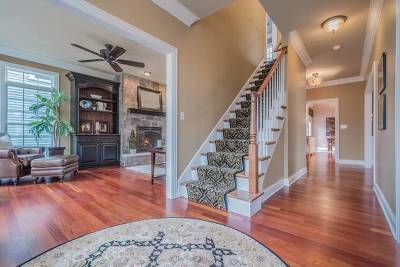 Your search has ended...come see for yourself!